Film noir to the max. The filthy black and white city juxtaposed with splashes of vivid color reserved for women and blood is artistically surreal. Nasty, despicable, evil cartoon characters populate the run down cityscapes and sets. I love the vibe and carefully drawn themes of this wicked universe, awesome. 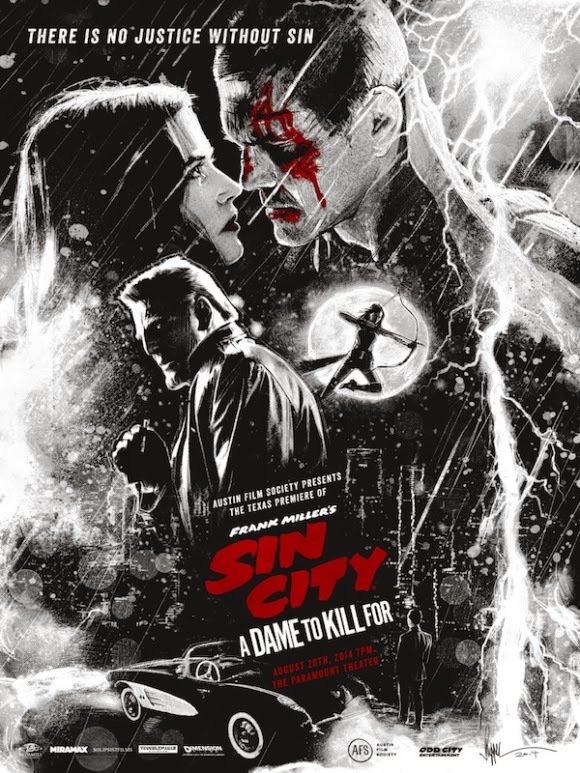 The acting sells the ruthless unforgiving and otherworldly Sin City. Recommended.